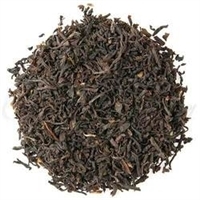 Decaf Irish Breakfast brews up the sort of thick, full-bodied cup preferred by the tea lovers of Ireland. 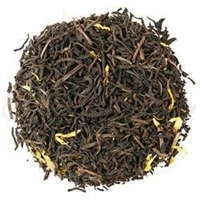 It has a superb, full tea taste with delicious malty notes reminiscent of caramel. Excellent depth and a lovely rosy cup. 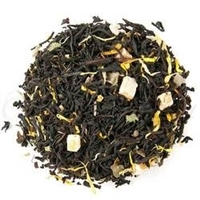 Unlike many chemically decaffeinated teas, this tea is process naturally using CO2. Caffeine is removed without using chemicals. Instead, finished tea is briefly soaked in exceptionally pure water and gently flushed with CO2. The CO2 binds to the caffeine molecules and extracts them from the tea leaving behind the natural proteins that give tea its flavor. 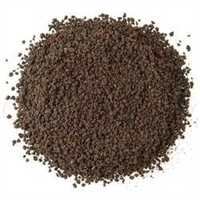 It also leaves many of the polyphenols and antioxidants intact.